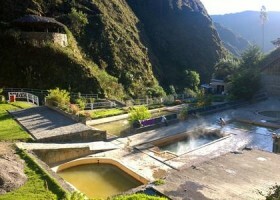 Pick up from your hotel in the Sacred Valley, drive to the market in the Sacred Valley. There will be a brief explanation about the market’s venders and their products. 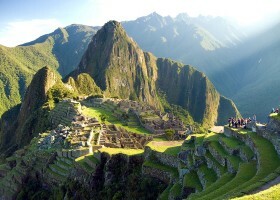 We start with our Trek of the beautiful mountains of the Sacred Valley walking around green areas. We might have the opportunity of seein wild andean animals like llamas, alpacas, eagles and Andean as well as exploring the beautiful flora. We will have a small picnic next to the river halfway up the mountain toward Cancha Cancha. 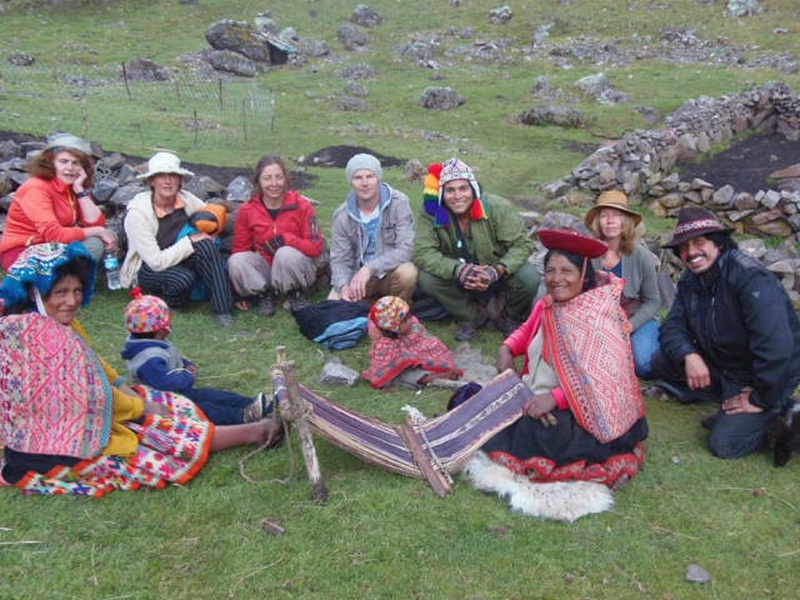 We arrive to Cancha Cancha when we will be formally welcomed with a delicious lunch, Andean style in a Mamacha´s house. We make camp for the evening and rest in the quiet stillness of the Andes Mountains. 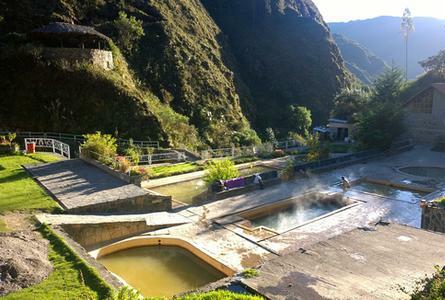 Homestay option is available for an additional fee where you can sleep in a traditional Incan bed in the house of an indigenous family (this is a once in a lifetime opportunity!). A ¨Mamacha¨ will once again invite us into her home for a refreshing Andean breakfast.